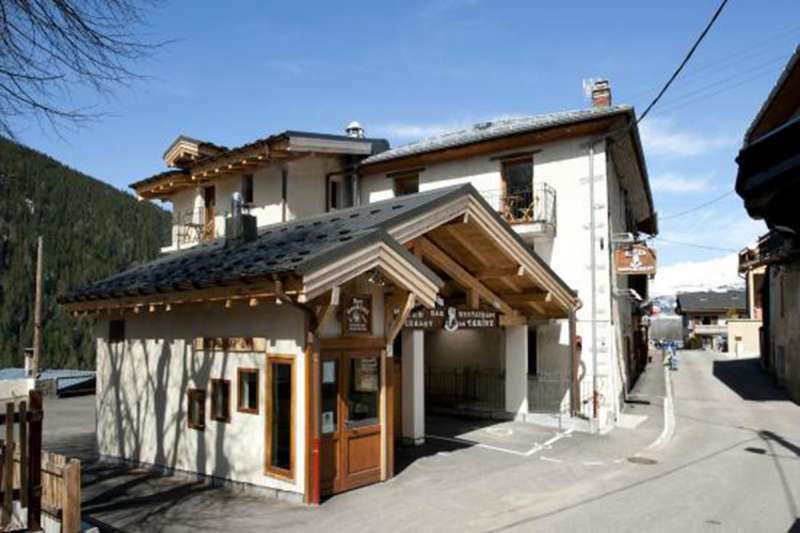 Family 2 stars Hotel, 20 bedrooms, 60 beds, situated in the center of Peisey village. 1400m altitude. 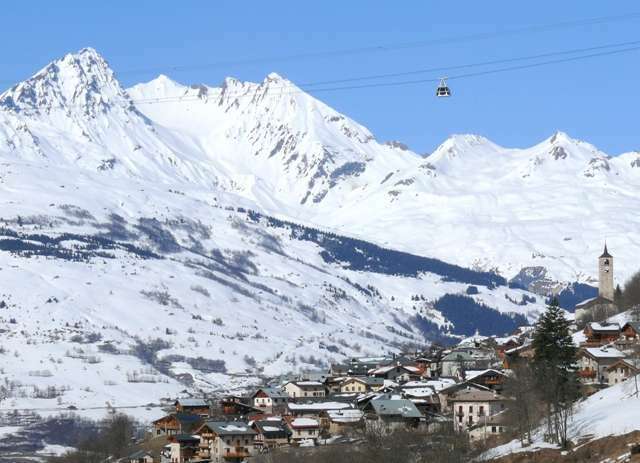 Near the shops, 300m from the "televillage" linking to the resort and 300m from the shuttle buses going to the Nordic Area and the Vanoise National Park. Lift. Dining area with lounge, free Internet access. Very big wooded south facing terrace. Quiet environment. Bar and Pool table. - Discount for children sharing their parents bedroom: free for the children under 2, 40% from 2 to 5 yrs, 20% from 6 to 13 yrs. - special tarifs for families and groups : Contact us. 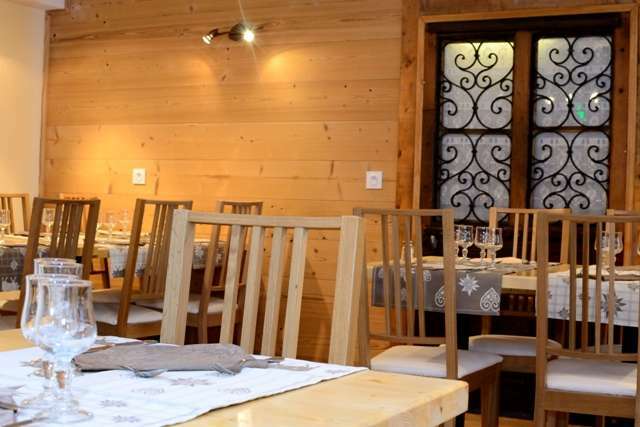 Website "Hotel La Tarine 60 beds"